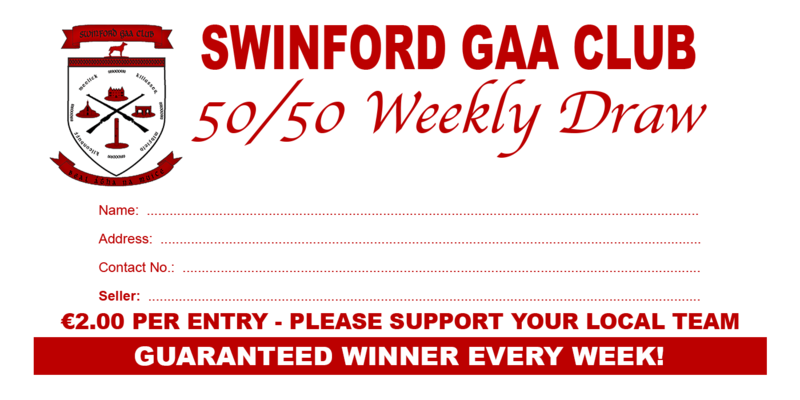 This weeks draw for Swinford GAA 50/50 draw was held in Quinns on 30th June and Vincent Callaghan of Tullinacurra, Swinford won €802. Envelopes are available in most business premises and online through www.swinfordgaa.ie where tickets can be purchased in bundles of 10/25/52 weeks. Next draw in Sheepwalk on 7th July. Draw envelopes are now also available at 3 for €5. Work has commenced on the Robert McCallion Memorial Pitch to keep it in tip top shape for the remainder of the season. This work could not be carried out without the support of the entire community through the 50/50 draw and other fundraising. Thanks to everybody. Thanks also to the Amenity Park for facilitating us during this work. We have entered into an arrangement with the Vodafone shop on Market Street where you will earn points on certain transactions which will turn into sponsorship for the club when we reach 700 points. When you are shopping within the store please mention Swinford GAA when you are paying. We have been invited to take part in the 2015 All Ireland Club Football sevens hosted by St. Judes GAA Club, Templeogue in September. More details will follow at a later date. 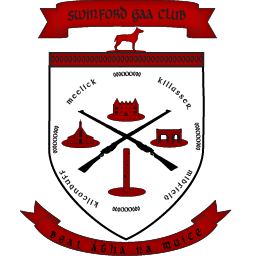 Swinford have got off to a mixed start in this years Championship with a fine home win against Isleadeady last week followed by a defeat on the road to Cill Chomain. We have two games coming up in the next ten days away to Hollymount-Carramore and home to Claremorris. We were defeated by 2 point in Hollymount on Saturday evening and we depart the Intermediate Championship on score difference of 1 point to Burrishoole. Unfortunately I was unable to attend so there is no report this week. 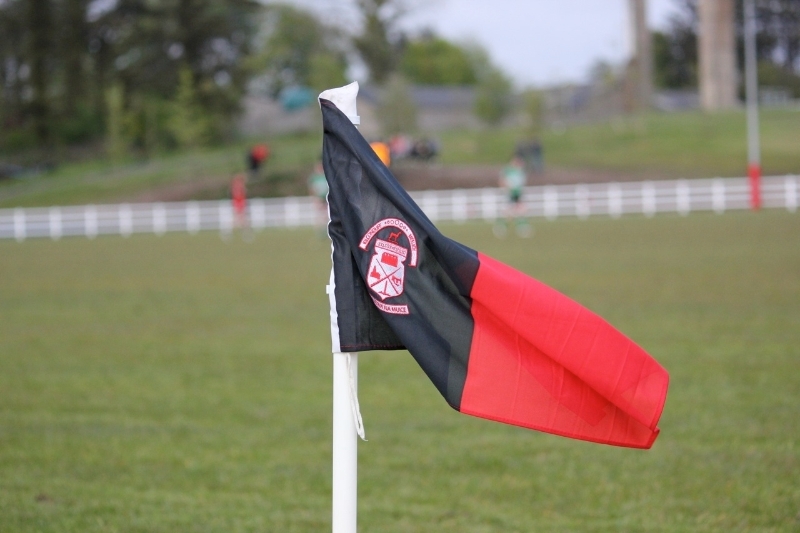 Senior League Div 1E Hollymount-Carramore v Swinford is now on Sunday 12th at 1pm.